Here at Carmichael Training in Hull, we specialise in driver training in Hull for candidates wanting to further their knowledge and driving career. We do this by delivering some of the best Logistics driver training courses in Hull. All of our Logistics courses are delivered here at our state-of-the-art training facility in Hull, city of culture 2017. Our driver training courses in Hull are delivered with flexible times so that you can learn at at time that suits you best. 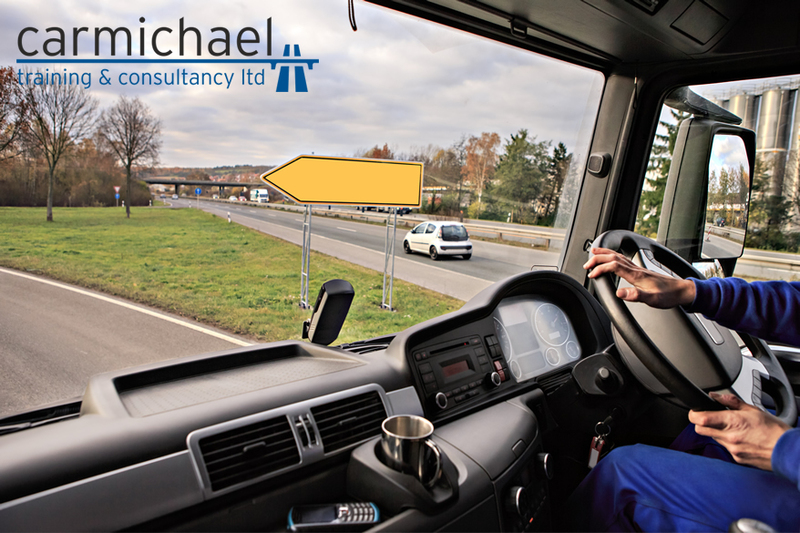 For more information about our driver training in Hull, please get in touch and someone from the Carmichael Training team will be able to help you.